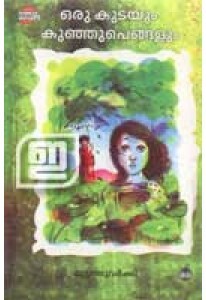 Novel for children by Muttathu Varkey. 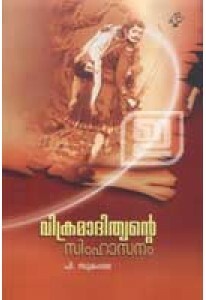 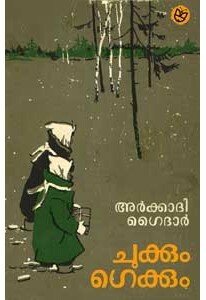 Even grownups can enjoy the ..
Malayalam version of one of the most popular Russian books for chil.. 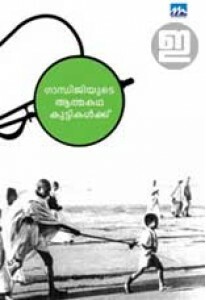 Autobiography of Mahatma Gandhi abridged for children by K Radhakri..